Everyday you see at least one stainless steel surface: in your own kitchen, but also at stores or college campuses. For their various uses, producers have to treat them differently. What is Stainless Steel, though? 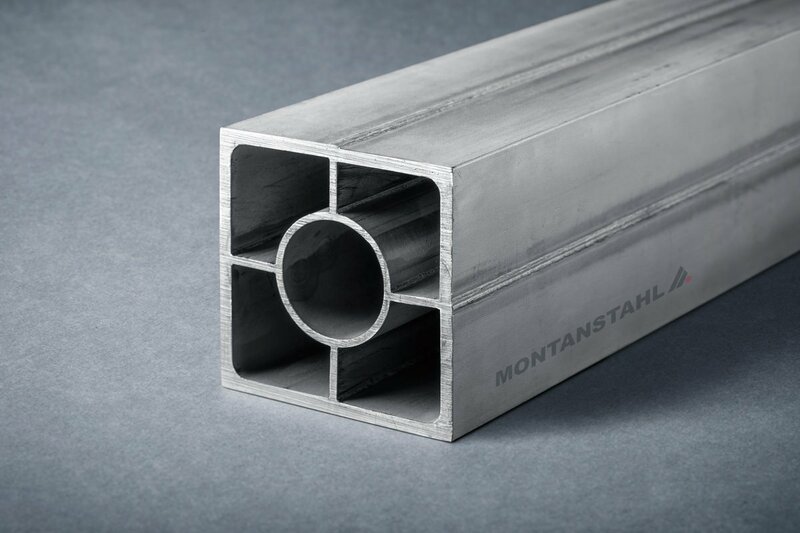 Stainless steel is a term we use to describe a range of steels whose addition of certain metallic elements inhibits corrosion and enhances strength in them. Principally, the additions are chromium and nickel, but they may also have additions of molybdenum, titanium, and copper in small amounts. 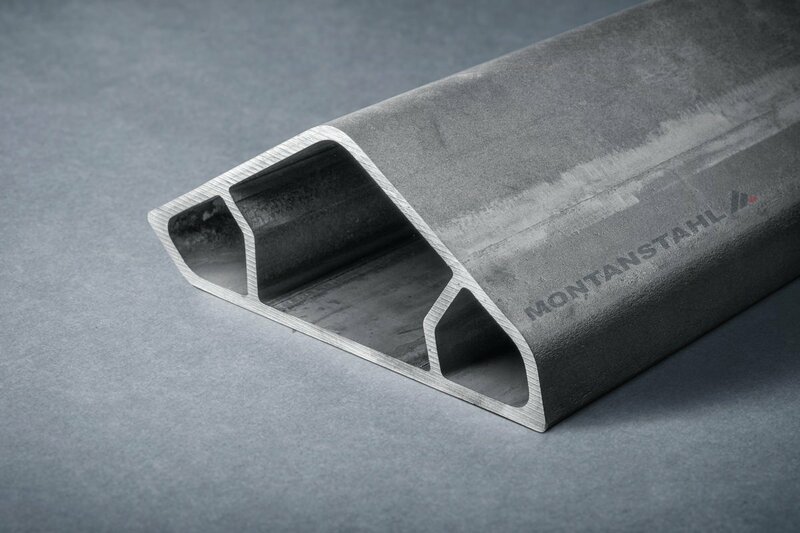 Variations of this metal chemistry has differing effects on the formability, strength and corrosion resistance of the final alloy. 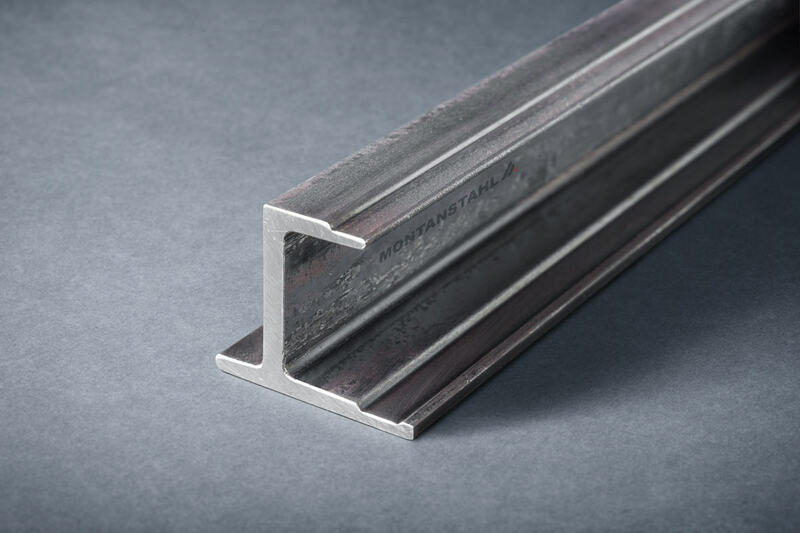 Stainless steels are also generally tougher than their non-stainless counterparts. They are also capable of use in an unpainted state. Due to this, we can finish them with many different surface finishes that may be surface-toughening as well as decorative. 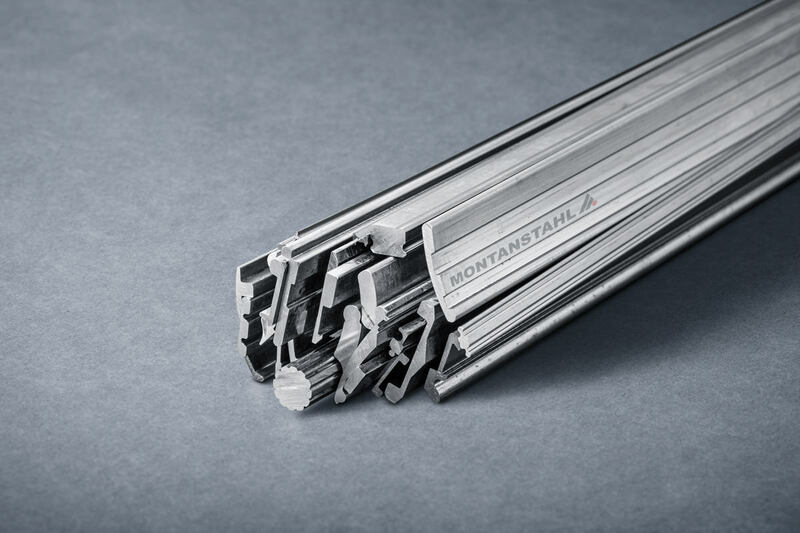 Manufacturers can apply most of the finishes at the mill during the rolling process. 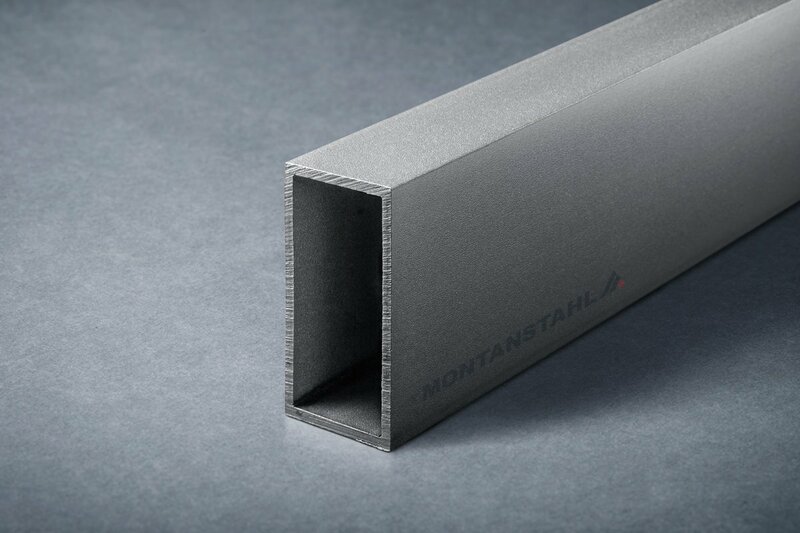 Cold rolling and pickling can not only produce a dull but durable finish that you can find in many architectural applications. 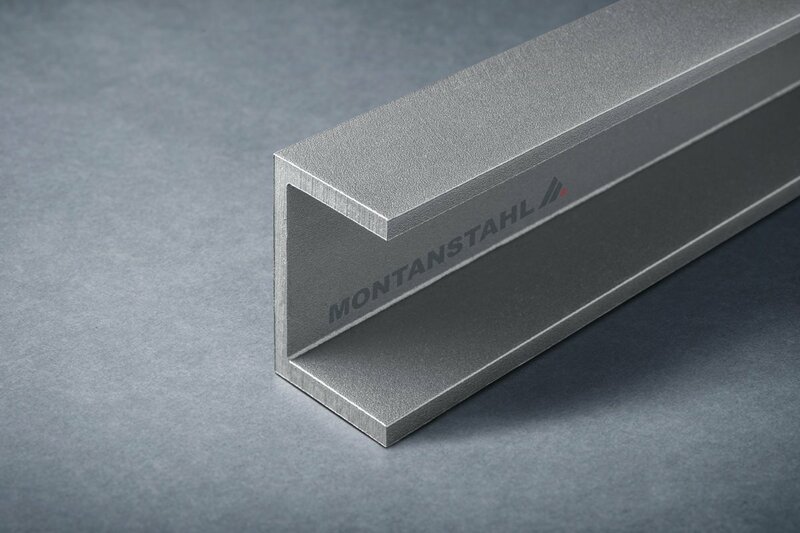 The cold rolled and bright-annealed process can also produce a smooth and clear semi-reflective finish. That is considered both attractive and hardwearing. However, there are many other finishes available as secondary techniques, which offer combinations of aesthetics and property enhancement. 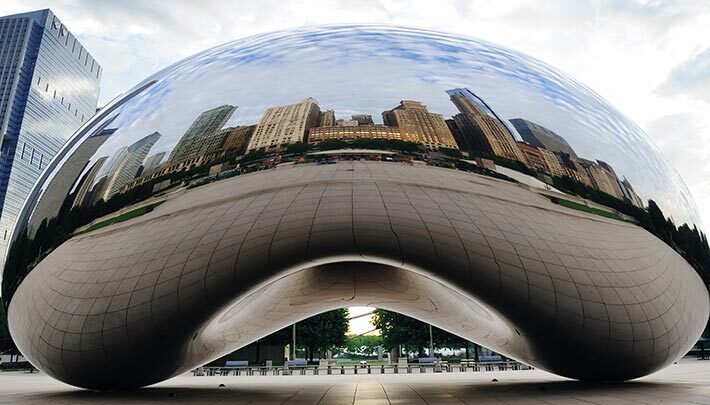 While most stainless steels are naturally corrosion resistant, producers cann apply surface treatments either to enhance that ability, or simply to make it more attractive. The electroplated surface is not generally required for mechanical properties. Hence, we can apply softer metals such as copper, silver and even gold. 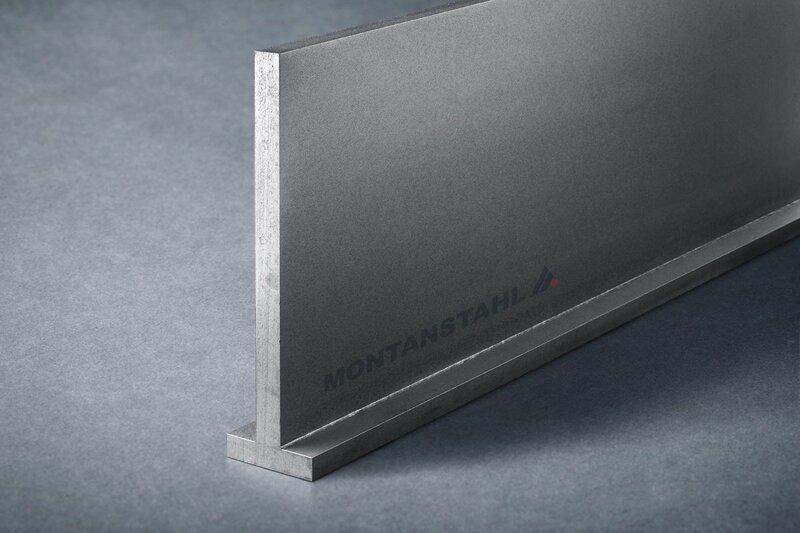 For this, we give a thin decorative layer on top of the tough base metal. Fabricators usually apply decorative layers to items such as high-end tapes and other bathroom equipment. 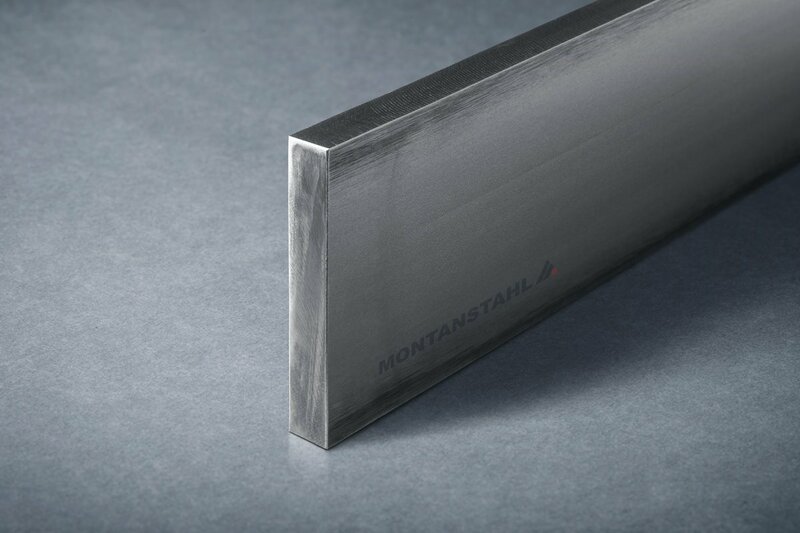 Producers can modify the surface of stainless steel sheets and plates using different rollers to impart an imprint on the surface. Generally decorative, the most common continuous patterns are referred to as either leather or linen effect. They also consist of a form that we roll lightly into the surface. We use this type of finish to prevent vandalism in public areas such as telephone boxes and toilets. As well as adding decoration, the process also imparts a slight surface working and subsequent local hardening, making the textured pieces more durable as well as attractive. Carried out by chemical treatment applied to the surface, coloring is a process that modifies the surface oxide layer rather than the stainless steel itself. The most popular method is anodization which involves growing the thickness of the surface oxide, applying a dye into the open layer and sealing it in with the further application of oxide. 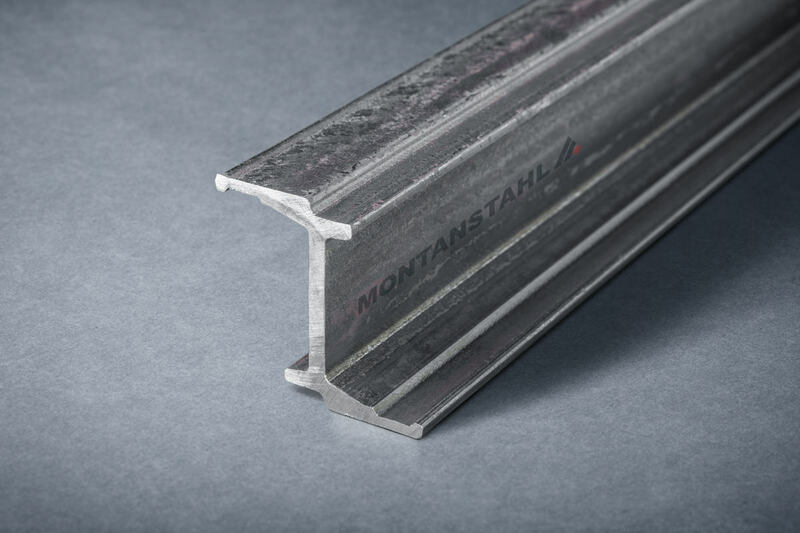 This is a successful process, but while the resulting layer is attractive, it isn’t as durable as the anodized layer found on aluminum and titanium. Polishing is a traditional method for smoothening the surface of stainless steel. Manufacturers can perform this process to different levels from a light brush finish up to a high-end satin mirror polish. The applications are very different, they range from aesthetic use for prestigious applications, to mandatory requirements for health and cleanse, like demanded in operating rooms of hospitals or in the food and beverage industry. 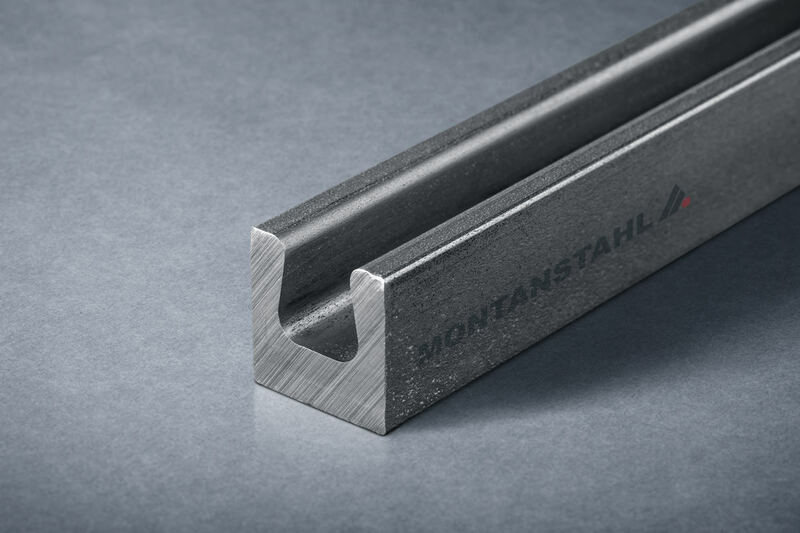 Producers can also enhance stainless steels using more traditional methods such as painting and enameling, which provide a decorative surface; they do not impart any increases in strength, toughness, or other physical properties. Other rudimentary processes such as electro-polishing, barrel rolling, bead blasting and dry etching do make an impression on the top layer of the metal and can therefore impart a certain amount of surface toughness on the finished component. 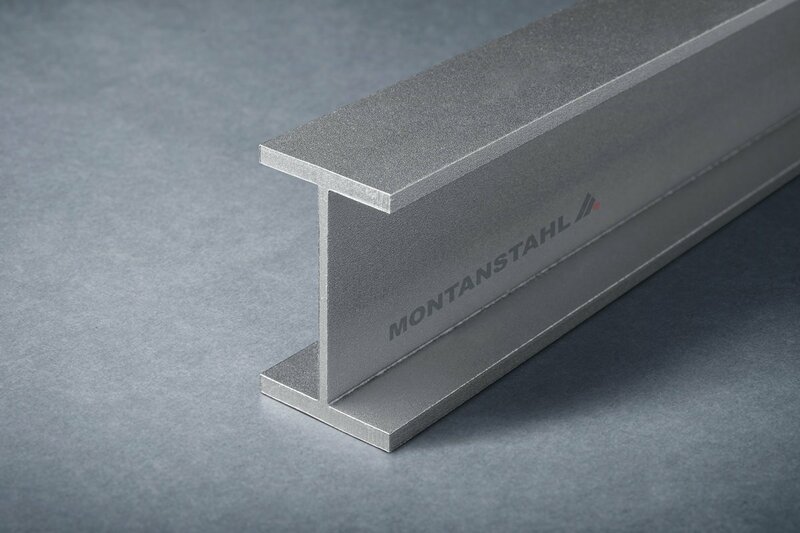 Apart for plate stainless steel, we can also produce sections with refined surface finish. 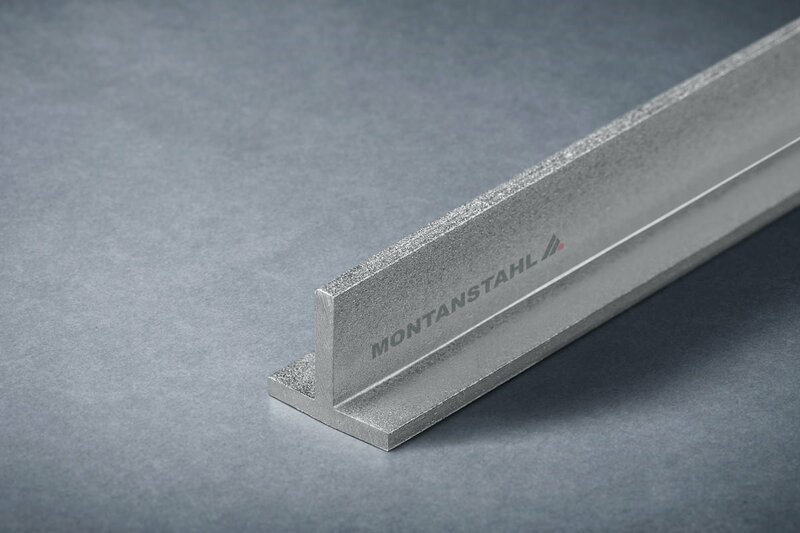 Furthermore, we can combine them with treated plates within the specific application. 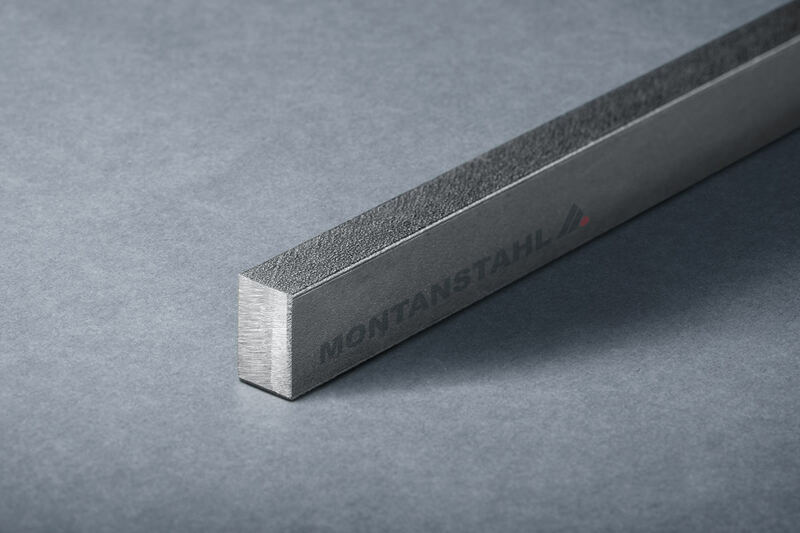 Montanstahl does carry as a standard brushed T-sections, polished grit 320 off the shelf. For specific projects, we can refine nearly any section. 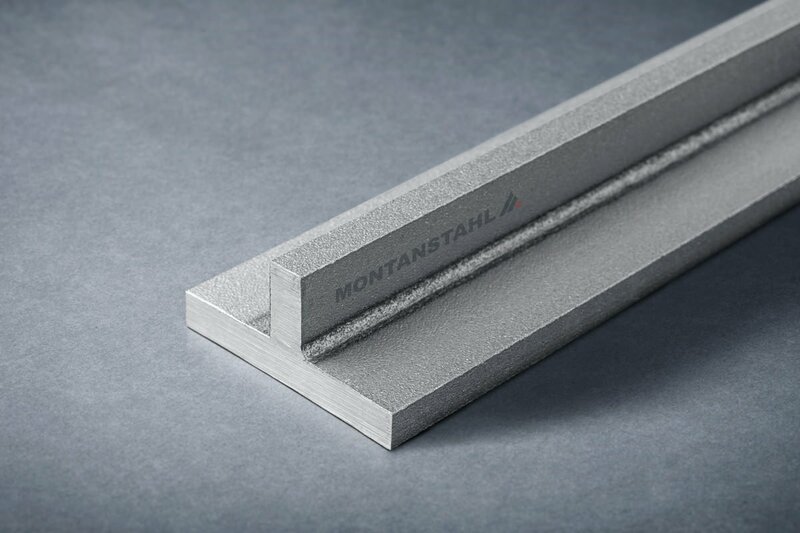 Designers accept the standard grit shot blast surface execution of our sections well and use them for aesthetic purpose.